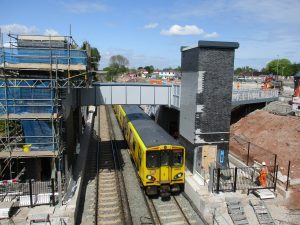 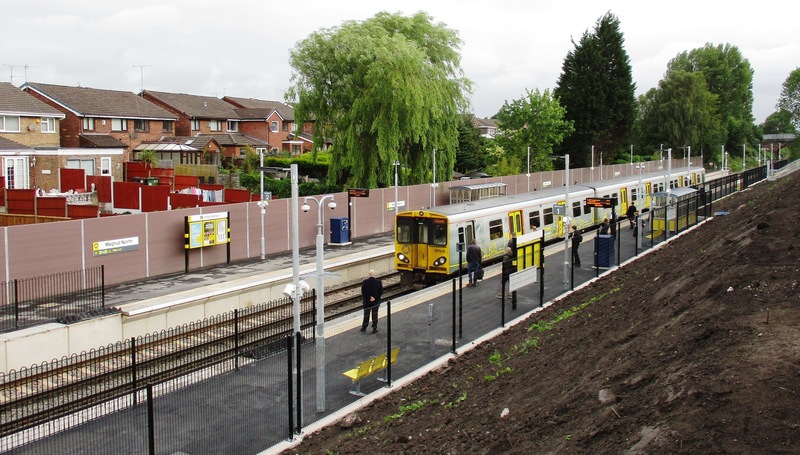 A Merseyrail Ormskirk to Liverpool train rushes past the construction site on 19th February. 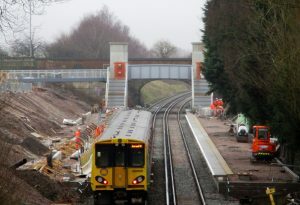 Seen from the Park Lane overbridge. 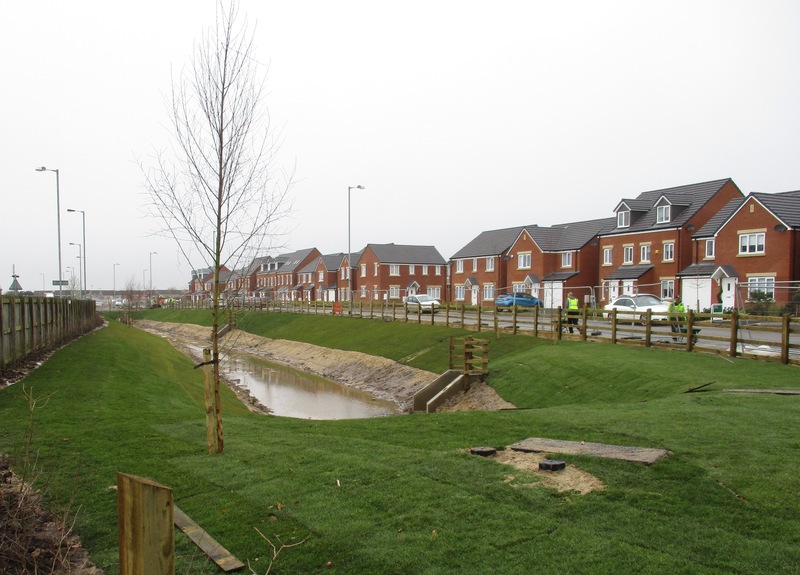 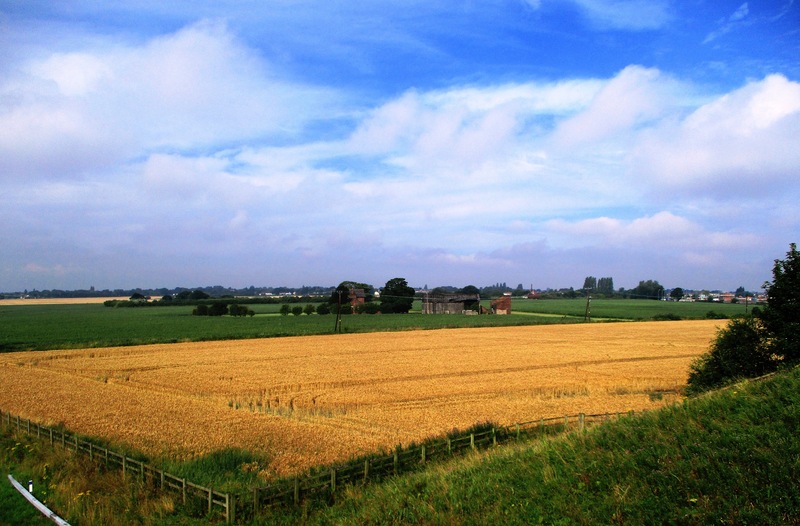 The new Poppy Fields development is on the left and Mersey Avenue housing is to the right. 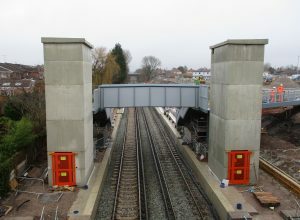 Maghull North’s controversial new twin towers (lift shafts) as seen from the School Lane overbridge also on 19th February.This shot reverses the view so Mersey Avenue is to the left and Poppy Fields to the right.